As you know that the location is the most important thing in real estate. In a similar way, the price is the most important thing when we talk about e-commerce. Most of the buyers make an order by comparing different deals. 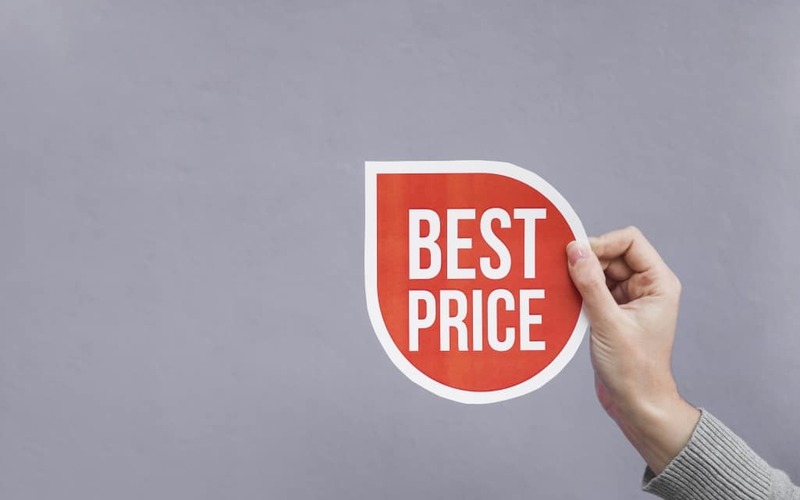 If your e-commerce website contains the same products which the other contains then make sure that your price should be competitive or lower than other websites. Because the trend of the price comparison is on the peak and most of the buyers purchase a thing with the best deal. Most of the buyers check various websites and then choose the deal where they can save a few bucks. That is why competitor price monitoring comes in the scene. It makes you competitive with other portals. To remain competitive in the market, first of all, you have to identify your competition. Use various search engines, use a few keywords such as location to find out your competition. However, it looks fancy but it is easier to implement it. Consider your historical sales, the current demand of the products and the relative keywords and then compare the products with the other portals. Do you know that most of your sales are based on 20% of the products in line? So, identify that 20 % of the products and implement competitive assortment on these to become a competitor in the online market. Analyze how frequently you are monitoring your websites. Depend upon the products you have, sales you do and your competition, you can choose a particular time and its frequency when you should price monitoring. Remember that you should keep your data fresh so that the competition can enhance. Collect all the relevant URLs. Gather all the relevant information from your competitive website. Check which data should be there in your website, drag and drop that data which should be there in your website, discard and add the data as per the need of the website to create high traffic on your website hence higher sales. The last but not on the list, at last, you need to analyze your data. Analyzing your data will help you in making better decisions for your company. Identify the trends that have been in the market, make your educated predictions, compare all the details and then evaluate the prices of your products with the competitors. Analyzing the data will help you in taking better decisions for you. Monitoring and managing help you to get success in your business, competitor price monitoring is not only the tool that does not only help you in making your website competitive in the market but also enhances your sales and profit. Price-monitoring is a really very effective technique that makes your e-commerce website a great tool to enhance your business and to become a hard competitor for your “enemies”.